Starla Devaroux is at the peak of her music career. 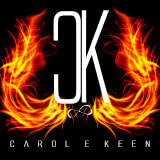 Life as a popular Christian music artist is good. This Christmas she finds herself at the crossroads of several life-altering choices. It’s quite a conundrum; the path she takes this time will not only define her future but alter the lives of others as well. 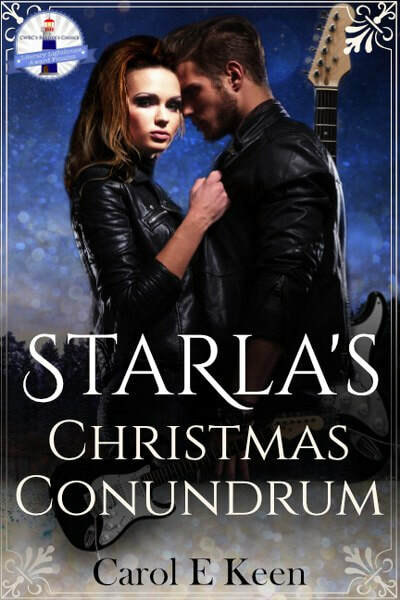 Thank you for posting on this tour for Starla’s Christmas Conundrum. I appreciate it!